For the coming up years 35% brands have switched over to digital marketing. According to 32% marketers the business will grow 30% more with digital marketing instead of traditional marketing. Approximately 80% brands would invest more in digital marketing which is way beyond the budget of IT. The world is going digitized and if you and your business would not adapt to it, you would soon b e out of the race. 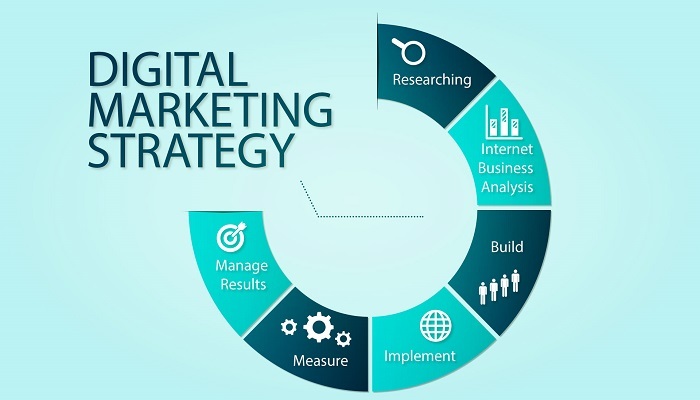 In order to be a part of online market which is getting very popular and profitable now a days, one has to adopt Digital Marketing strategies to reach out to online customers. Digital Marketing is accepted as doom of marketing and it will very soon outdo most of the other marketing tools. EQUAL CHANCES FOR ALL KINDS – Ever since Digital Marketing is not too hard a pinch on the pockets of business holders, it makes it possible for small scale businesses and stat ups to compete with the big and established brands of the market. Without spending much, with the help of Digital Marketing the smaller names can also reach out to maximum of customers. The study says that the conversion rate of Digital Marketing is much higher as compared to any other marketing means. MORE LUCRATIVE – The small scale business that have limited funds devoted to marketing gain a lot with easy approachable Digital Marketing. According to market study 28% of small business have switched completely to Digital Marketing channels as they state, as they claimed 40% saving on marketing through Digital Marketing. It gives superior cost per lead as compared to other marketing techniques. HIGH RATE OF CONVERSIONS – In businesses the success is proportional to number of leads, deals and sales you initiate and the number you convert successfully. 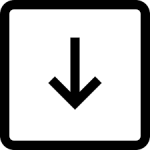 All the marketing initiatives are useless if the conversion rate is not as expected. Probably that’s why the conversion rate optimization is on the priority list of the entrepreneurs. The conversion rate can be optimized by different Digital Marketing activities like email marketing, search engine optimization, social media optimization etc. REVENUE CREATOR – Digital Marketing not only helps in increasing conversions, but also enhances the revenue generation. Google anticipates that the ones who are engaged in Digital Marketing generate 2.8 times more revenue and growth as compared to those who don’t . It opens door to target bigger market both local and abroad. It will not be a hyperbole to state Digital Marketing as the fuel for the growth of small and medium business. AIDS CONNECTIVITY – One of the main reason of the popularity and success of Digital Marketing is that it targets its audiences directly and ensures a healthy connection during the interaction. These connections are in harmony to the success and failure of the business. The direct connection with consumers gives a better idea about the needs of the market. Responding as per the needs of the clients and market would help in enhancing the business and will make the clients grow trust in the brand. OMNIPRESENCE – With the popularity of smart phones mobile marketing has become one of the most modern marketing tools to spread any kind of content. More than 85% of grownups have their own mobiles so one can imagine the rate of reach to customers through digital marketing on mobiles. BRAND BUILDER – Internet is the need of the time and reaches to both masses and classes. Digital Marketing is important as it pulls the maximum number of targeted audiences. If you fulfill the commitments that you make to your clients they would definitely get back to you for further business and will spread a positive word of mouth about the brand. This is how the brand builds a positive reputation and gains its popularity in the market. DRIVES ACTION FROM CLIENTS – Digital Marketing initiates the customer to make positive moves when they visit the business site. They ask the visitors to sign-up, download subscribe or purchase something when they visit the site. Some sites also are designed in such way where the customers can like the products or leave comments about their experience with the brand. To conclude, we can say that Digital Marketing is the most tremendously growing trend of the marketing world which reaches to the maximum number of clients. The wide spread of digital marketing will not only help a business reach out to the maximum number of clients in the most wide spheres but also do it at a very cost efficient state. 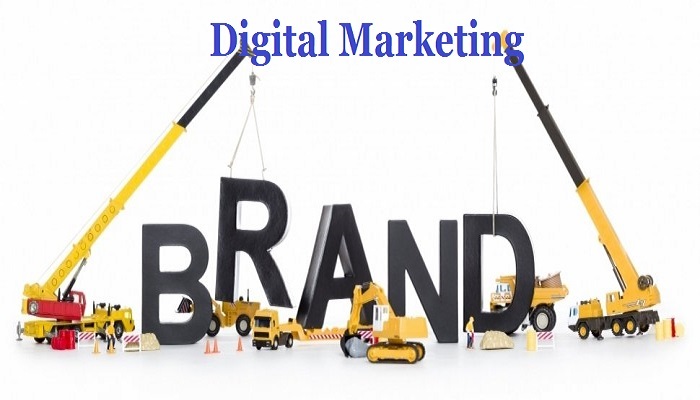 The brands that have considered the importance of digital marketing will certainly see new heights of success as compared to those competitors who are still in dole-drums about the effectiveness of adapting digital marketing in the forth coming years.